Based in Montreal, Behaviour Interactive is one of the largest independent game developers in North America. Anchored in the industry for more than 25 years now, its success is characterized by its versatility to create games based on leading brands, but also original IP's across all major platforms. Behaviour is a Canadian company with an entrepreneurial culture that promotes opportunities & personal development at the same time that giving their employees the feeling of making a difference. 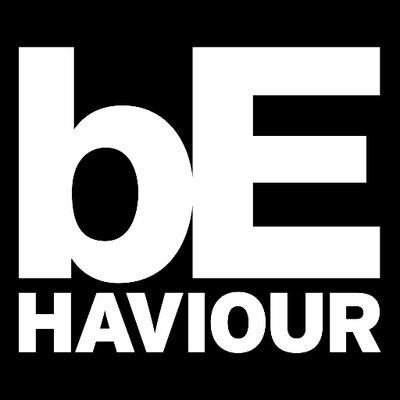 Behaviour Interactive is looking for a 3D artist to participate in the development of a sci-fi team based PvPgame. The versatile 3D artist, will be required to produce various game elements such as environments & props. 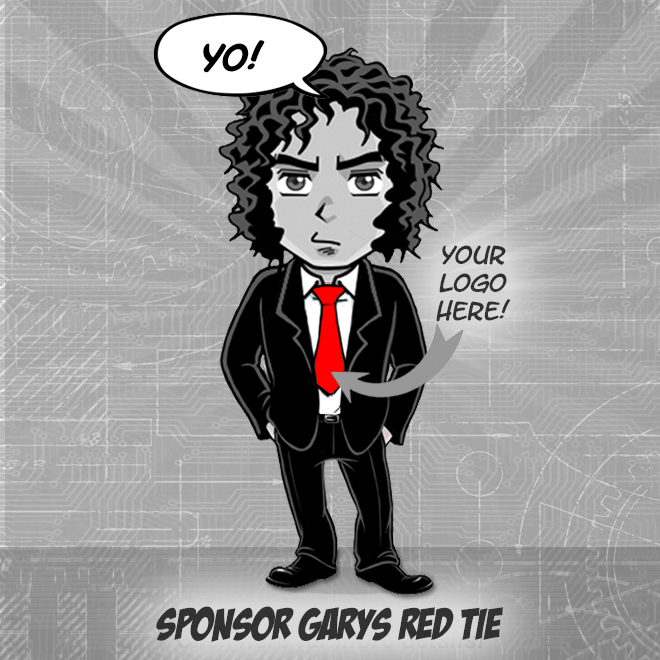 The candidate has experience in the production of games on various platforms. The ideal candidate is autonomous & resourceful, with a keen eye for detail, & easily adapts to different styles. The candidate stays up to date with technological developments in the industry. Create the various elements required by the production of the game including textures & materials. Ensures optimal game performance by understanding & respecting the technical guidelines & optimizing of artistic elements, while achieving the desired visual quality. Mastery of the modeling component of the Autodesk Maya software. Relevant experience with other similar software will be considered. Understanding PBR techniques (physically based rendering) is an asset.